A new report from mobile security specialist Lookout exposes the growing risk from phishing attacks on mobile devices, with an increase in the number of users clicking on URLs that bypass security controls. The mobile phishing URL click rate has increased 85 percent year-on-year. 56 percent of Lookout users received and clicked on their mobile device a phishing URL that bypassed existing layers of phishing defense. Of those mobile users that clicked on a mobile phishing URL, they did so an average of six times per year. In one enterprise experiment, over 25 percent of employees clicked on a link in an SMS message from a phone number spoofed to look like one in their area. "Mobile devices have eroded the corporate perimeter, limiting the effectiveness of traditional network security solutions like firewalls and secure web gateways," says Aaron Cockerill, chief strategy officer at Lookout. "Operating outside the perimeter and freely accessing not just enterprise apps and SaaS, but also personal services like social media and email, mobile devices are rich targets for attack since they may lack enterprise security, but enable enterprise access and authentication." In order to combat the growing threat of mobile phishing, Lookout is introducing phishing and content protection to Lookout Mobile Endpoint Security. This will detect phishing attempts from any source on mobile devices, including email, SMS, chat apps, social media, and more, and set policies to protect against phishing attempts. 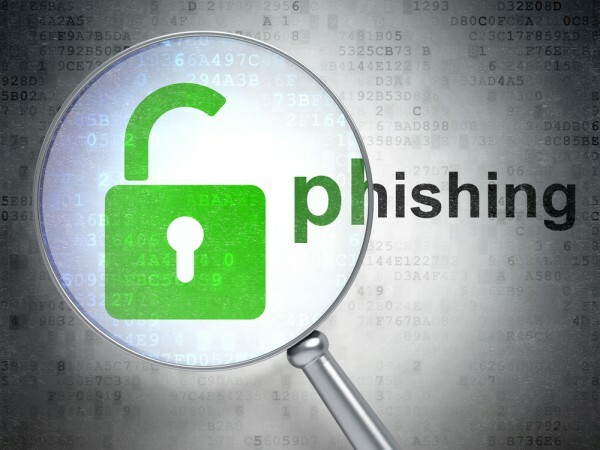 It also blocks connections on mobile devices to known malicious URLs hosted on risky websites that may attempt to phish for credentials or perform other malicious acts. You can find out more in the full report on the Lookout website.